With winter coming, the days are getting shorter, the sun is setting earlier, and it's becoming impossible to take photos of my DIYs during daylight now! I woke up before work to take the above photo so I could at least present one polished picture of the monogrammed pouch for you! For most people, fall is filled with colored leaves, candy corn, and pumpkin everything. For me, it's filled with birthdays. A ton of birthdays followed by Christmas. I don't catch a break until January! But it also gets my creative juices flowing since I love making things for people whether it be cake or this monogrammed pouch. I had a friend's birthday pass recently. I knew I had to make her gift, because she's sentimental, but also values good quality. The personalization of monogrammed handbags has always intrigued me because it's such a simple idea that creates such attachment. It reminds me of grade school the #2 pencils with our names or initials on it. A simple idea triggers such elegance and nostalgia. 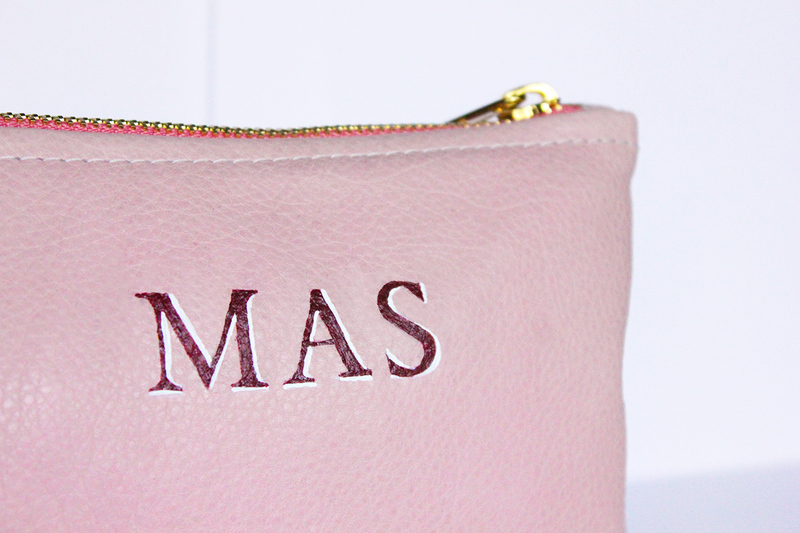 I decided to find a pouch in her favorite color, pink, monogram it with her initials, and use it as an insert for the transparent clutch! Cut out the initials you like best. Flip it over, and shade the back in with pencil. 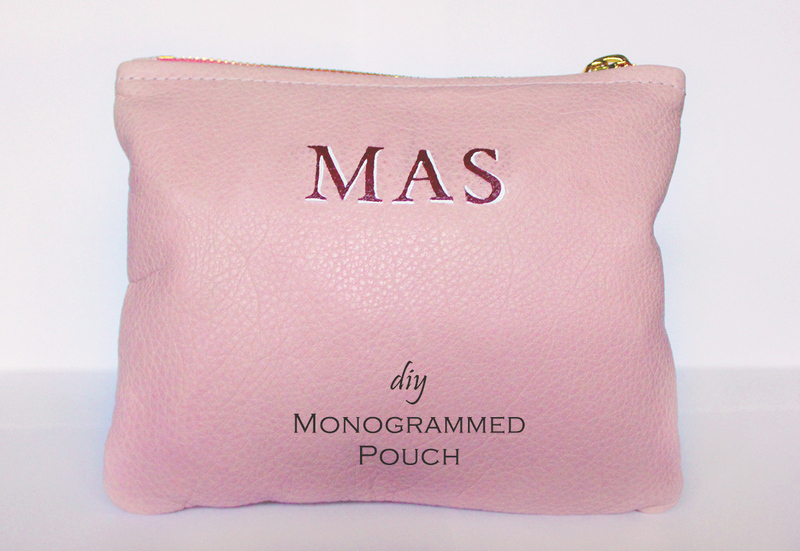 Tape the initials to the pouch, and trace/outline the monogram. Use the thin paint brush and paint in the initials. Start out with thin lines, and make them fuller once you're comfortable. Keep a moist washcloth nearby so if you mess up, you can wipe it away while the paint is still wet. Worst case scenario, do what I did, and use the white paint to help create more definition to the red lettering. Amazing! I will be trying this! Thanks! I am actually terrible too. Like the type of person to glue something shut and not realize it haha so if I can do it, anyone can do it!! Holy talented!!! This looks great! Like what you see? Then subscribe! Recipe | Screw Redbull, I'll give you wings. Please be aware data is collected in order to better serve the visitor and to present visitors with customized content. 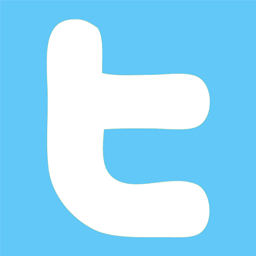 If you have privacy concerns, you can change your browser settings to disable tracking on this site. All photos and content are original and copyrighted unless otherwise disclosed. Powered by Blogger.